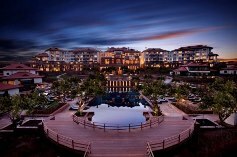 The list of hotels below participate in the Durban ICC Hotel Charter. 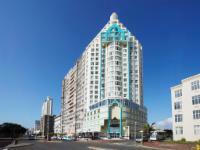 The aim of this charter is for participating hotels to offer standard terms and conditions to Durban ICC clients. This will apply specifically to Association Meetings.